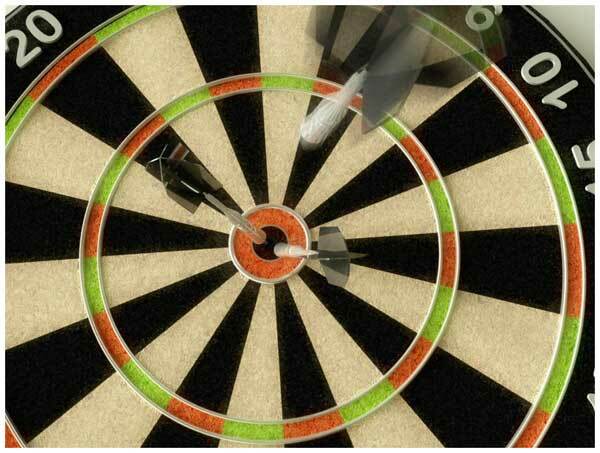 A phottorealistic render of darts board with motion blur and custom made textures. Made for a promotional image. Powered by a modified Hemingway flavored WordPress in 0.212 seconds. If you want to BrowseHappy please consider downloading Firefox.